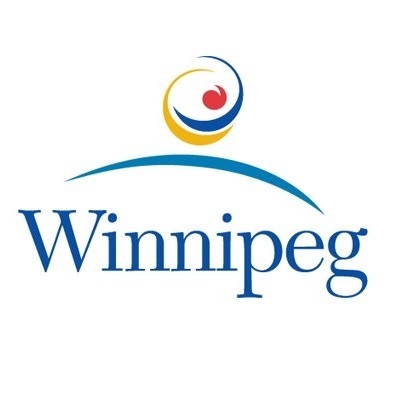 Recently, the City of Winnipeg sent out a request to complete a survey regarding digital signage for companies who do business in the City. To help ensure compliance to the existing regulations, the City is proposing a licensing program for digital signs. The City is engaging with owners/operators of digital signs on the proposed licensing program to gather feedback to help inform recommendations for Council consideration. In working with MANSA, SAC has sent a letter to the City of Winnipeg councillors informing them that SAC does not support this new licensing program and that they should reconsider the additional fee. If you would like to participate in the survey or would like more information please visit the website. Please contact Laine Hill – Director, Government Relations if you have any questions.